Walt Disney Studios has cast a relative newcomer for the role of Mowgli in the live-action film JUNGLE BOOK, set to release in 2016. 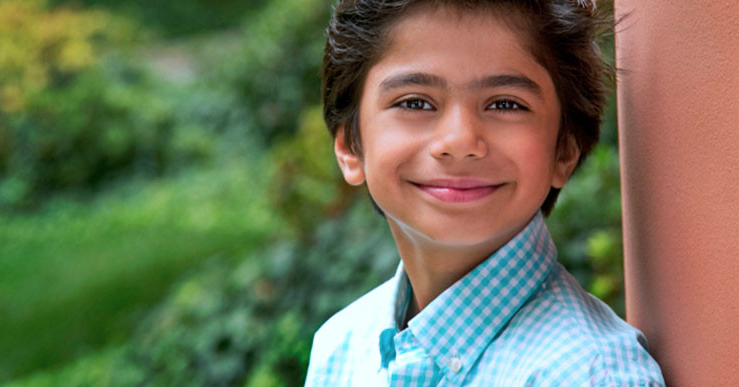 The remake will star Neel Sethi as Mogwli. Jon Favreau is directing the live-action version of the story, from a script by Justin Marks based on Rudyard Kipling’s 1894 story collection about a boy raised in the jungle by wild animals. 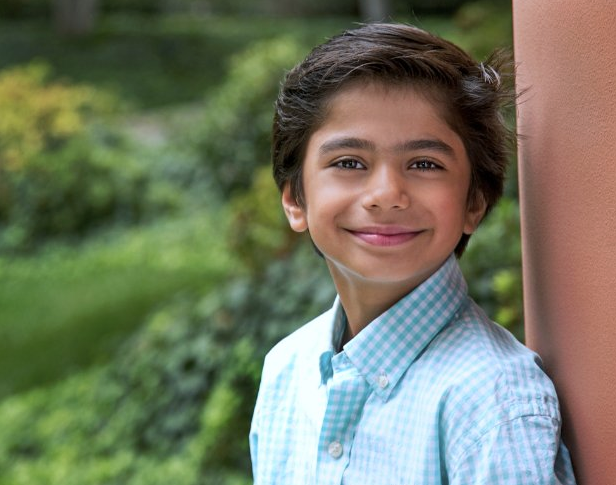 10 year old Neel Sethi hails from NYC and was chosen for the coveted role from thousands of children vying for the part. This is Sethi’s first acting role aside from a 3 minute short film, Diwali (2013). Sarah Finn is the Casting Director. As Mowgli, Sethi will be the only actor seen in the film. Mowgli’s animal companions will be rendered via digital animation. Disney will release “The Jungle Book” on Oct. 9, 2015 as part of a series of live-action films based on classic tales.